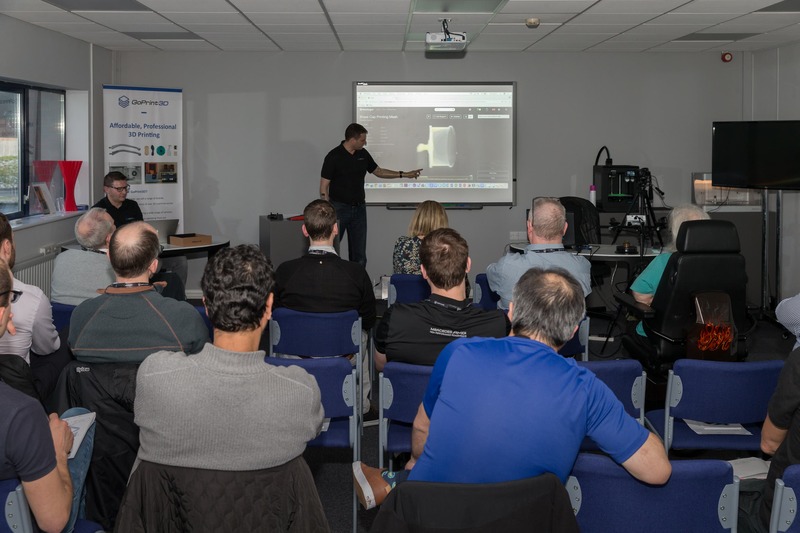 Ideal for colleagues and students of all ages and abilities, we can offer 3D printing workshops involving a range of different 3D printing technologies. Working with you to overcome any safety concerns you may have, we can help you create the ideal learning or creative experience. Allow your students or staff access to this growing and important technology. Suitable as a learning aid across a range of different subjects. High engagement from students and staff. Great for generating ideas and testing the water. 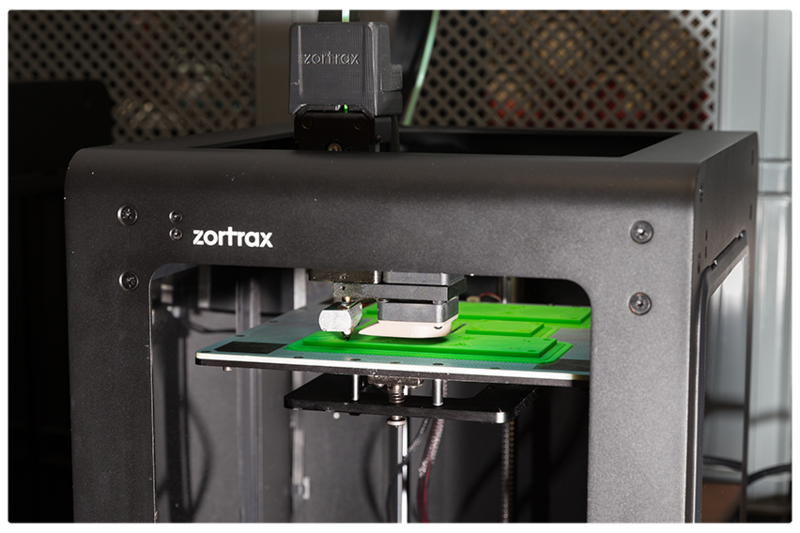 GoPrint3D have introduced over 30,000 people to 3D printing and session content can be tailored to your needs. Who uses 3D Printing and what for? To find out more about our workshops please give us a ring on 01765 540 115 or send an email to web@goprint3d.co.uk.